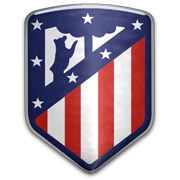 Atalanta will be aiming to move a little closer to the Champions League berth in the Serie A standings with a win over SPAL at their Stadio Atleti Azzurri d’Italia. The Orobici have been scoring goals for fun in all competitions in 2019 and the fact that they hammered Juventus 3-0 at home ground in the Coppa Italia is surely giving fans a reason for optimism ahead of the visit of SPAL. Duvan Zapata looks unstoppable at the moment and we predict that the team’s top scorer is going to prove a handful for the opposition back-line. 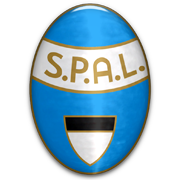 SPAL, on the other hand, aim to move away from the danger zone in the Serie A standings, but we do not believe that they are capable of claiming a major scalp on Matchday 23. You should bear in mind, though, that Atalanta have yet to defeat SPAL in the Italian elite division.